The Tabernacle Collection is the permanent collection of MOMA Machynlleth. The Tabernacle (Y Tabernacl in Welsh) was converted in the mid-1980s from a Wesleyan chapel into a centre for the performing arts. 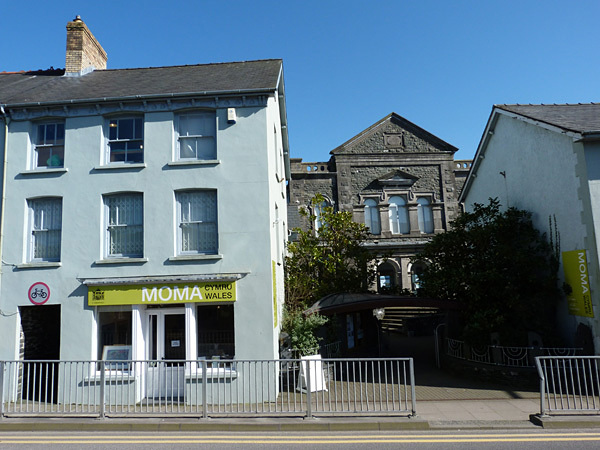 Since then MOMA Machynlleth has grown alongside, in four beautiful exhibition spaces. Throughout the year MOMA Machynlleth shows predominantly modern Welsh art, a constantly changing exhibition featuring leading artists from Wales: many of the works are for sale. Paintings, drawings and sculpture from the growing Tabernacle Collection are shown in rotation and individual artists are spotlighted in a series of temporary exhibitions. In August expert judges and then the public choose the winners of the Tabernacle Art Competition. 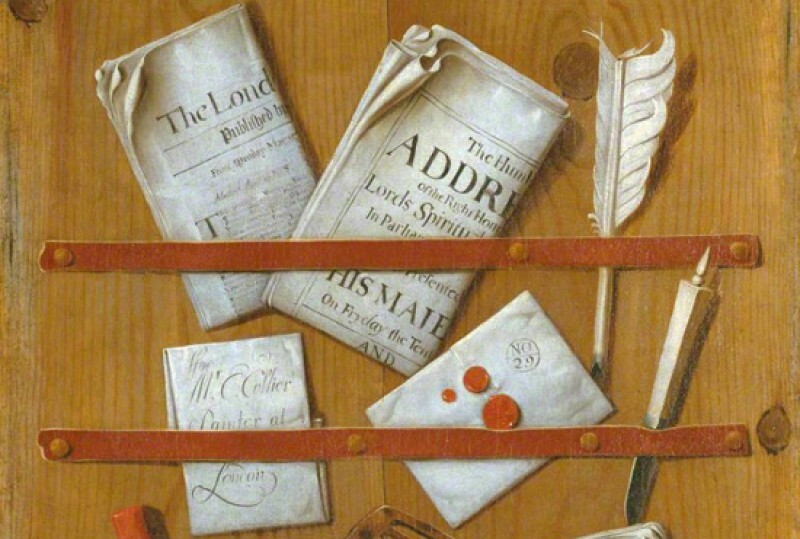 Many of the most important works of art in the collection have been donated. 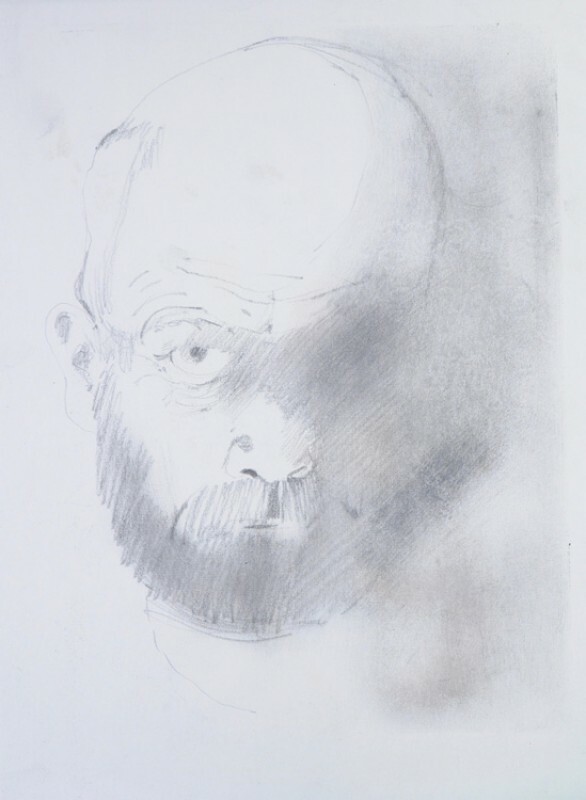 Key Welsh artists have given us examples of their work; legacies from Nora Gibbs and Mollie Winterburn and from John Sylvanus Davies have enabled us to buy from our own exhibitions; and the Contemporary Art Society for Wales have played an important role in helping us fill gaps. Notable works in the collection are James Dickson Innes’ ‘Evening, Sun Setting behind Arenig Fach’, Augustus Edwin John’s portrait of William McElroy, and Peter Prendergast’s ‘Early Winter, Nant Ffrancon Valley’. The permanent collection is shown in rotation and a specific work may be in store and not accessible. The entire Tabernacle Collection is listed on www.moma.machynlleth.org.uk and we are working towards having images of all the works available too.